Night Fishing or Sleep Fishing? Answer: The ranger was correct. If you have your hook and line in the water, it must be closely attended. Angling is defined as taking fish by hook and line with the line held in the hand, or with the line attached to a pole or rod held in the hand or closely attended in such a manner that the fish voluntarily takes the bait or lure in its mouth (California Code of Regulations Title 14, section 1.05). If you are angling with a pole not in your hand, you should be closely attending and watching it and able to immediately grab the rod to reel it in if a fish bites your hook. The reason for the law is to reduce hooking mortality for fish that swallow a baited hook and then struggle against the line. If the hook is impaled, the line will restrict gill movement. If you were to catch an undersized bass or trout at night, it may not pull hard enough on the line to disturb you from the tent, and then the fish would likely be dead when you checked your line the next morning. 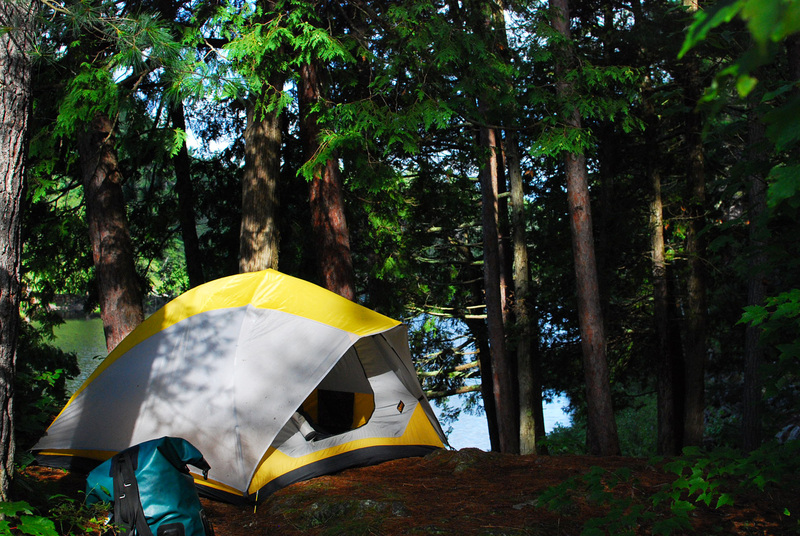 Bottom line … fishing from inside your tent, whether you’re asleep or not, is not considered “actively fishing” or closely attending to your fishing line. Can restaurants prepare and serve customers’ sport-caught abalone? Answer: No, it is not legal for someone to catch abalone under a California sport fishing license and then serve it as a meal to a paying customer no matter where the restaurant is located. Fish and invertebrates caught under the authority of a sport fishing license may not be bought, sold, traded or bartered (Fish and Game Code, section 7121). Sport-caught abalone may be given away but cannot be sold in any form, even if it’s being made into a meal. In most cases, sport-caught abalone,may not even be possessed in a restaurant. The only exception would be if the person who lawfully took or otherwise legally possessed the abalone remained present on the premises while the restaurant cook/chef prepared the abalone for consumption by the person who lawfully took it (FGC, section 2015). Currently, there is no legal commercial fishery for California’s native abalone (FGC, sections 5521 and 5521.5). However, there are licensed abalone aquaculture farms in the state that raise abalone for the commercial market, as well as commercial fish businesses that import wild-caught and aquaculture abalone into California through a special CDFW importation permit. No non-native, live abalone may be imported into California, though. This entry was posted in Uncategorized and tagged abalone, fishing, fishing tackle, freshwater fishing, regulations. Bookmark the permalink.